Well Presented Industrial Warehouse/Office facility in a complex of four (4) providing access via one (1) roller shutter door. - Generous hardstand area providing easy truck maneuverability. - Dual access points to the complex offering ample onsite parking. 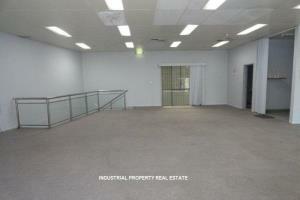 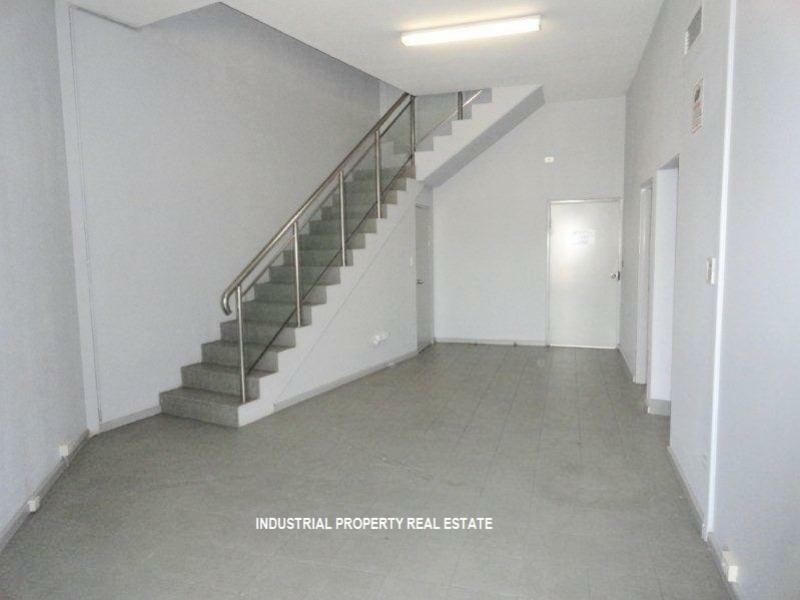 - Mezzanine office component has air conditioning. - Amenities upstairs and down with showering facilities. 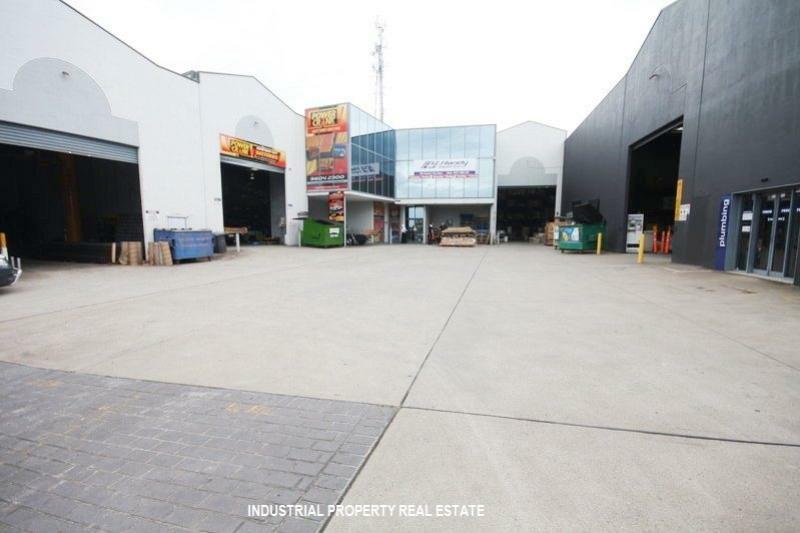 Reduced asking price to: $1,200,000 + GST. 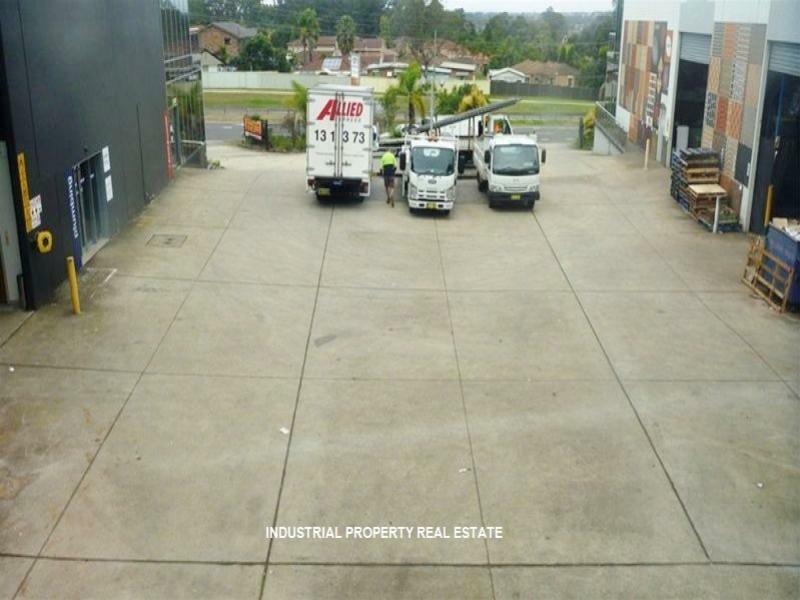 Philip Tacca on 9757 3999 or 0403 268 594.